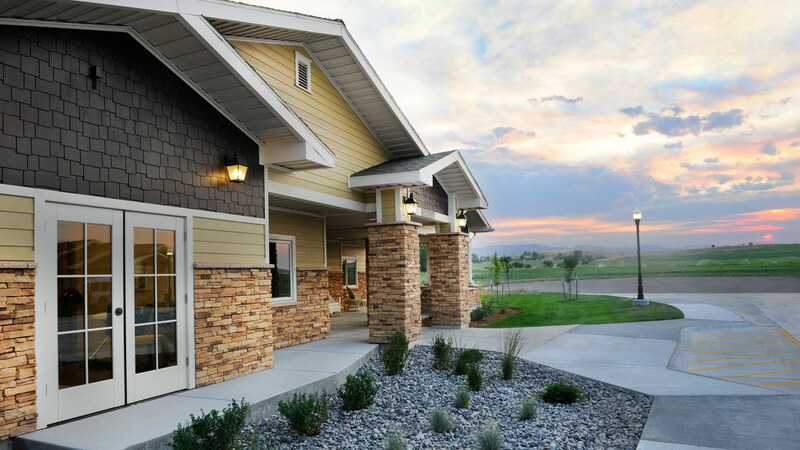 TSP was honored to serve as Alternative Elder Living’s trusted adviser to bring the Green House concept to Wyoming. 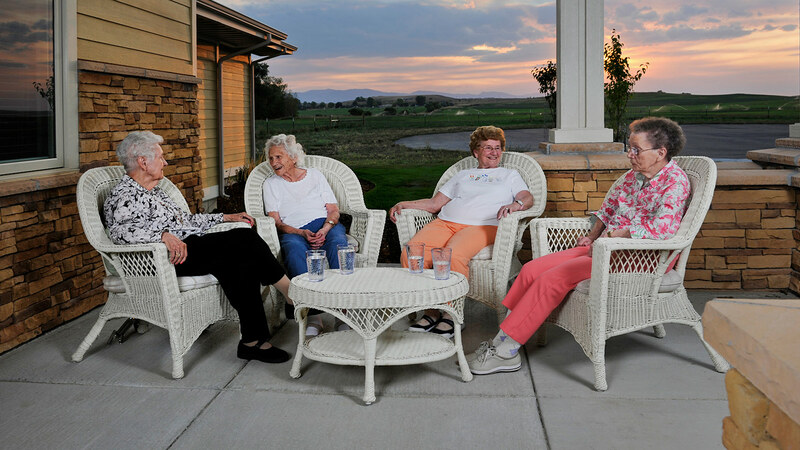 Our healthcare team believes in evidence-based design, and we shared the organization’s vision of helping elders thrive by de-institutionalizing their home environments. 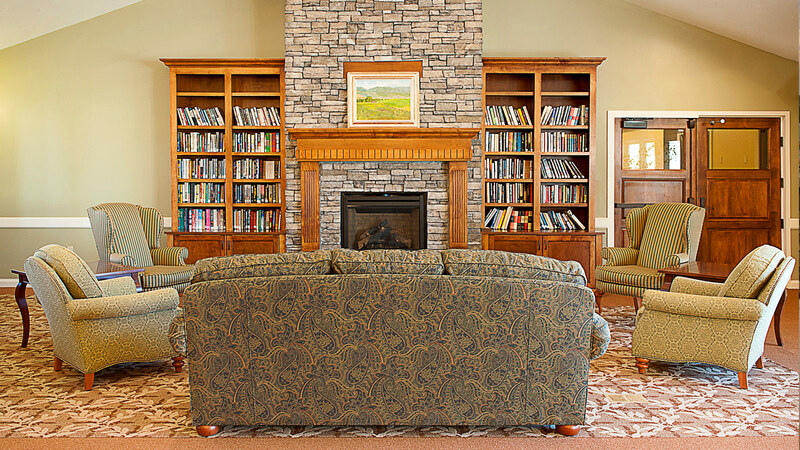 Positioned on a 2.6-acre site, the project encompassed four 7,400 sf individual cottages as well as an administrative center for supportive services. 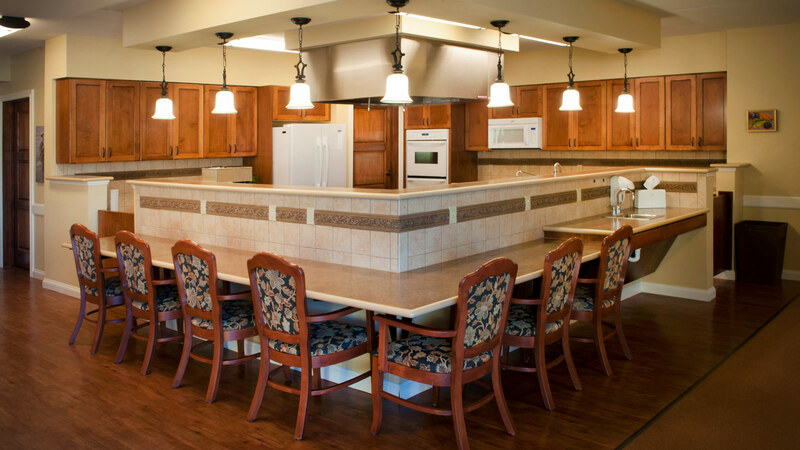 Each cottage includes bedrooms and bathrooms for 12 elders living in a residential setting. The scale, size, and use of materials evoke an upscale residential neighborhood rather than an institutional facility. The home-like atmosphere extends to all building interiors. Spaces are grouped as they would be in a traditional single-family home, with finishes, furnishings, and lighting that reflect the same aesthetic. 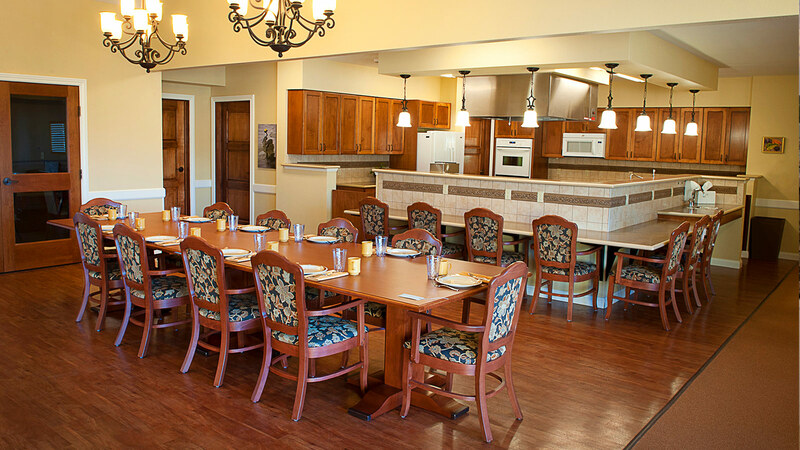 Despite their look and feel, the cottages are state-of-the-art nursing care facilities. Each includes remotely monitored, wireless nurse-call capabilities, access to medical gases, keyless-entry systems, digital wander guards, and full emergency power. Additionally, a ceiling-mounted lift system in each bedroom and bathroom provides a safer way to transfer residents. The systems preserve residents’ dignity and reduce slip/fall risk, while reducing strain and injuries for staff members.